Astilleros de Mallorca’s motto is: Quality, our driving force. 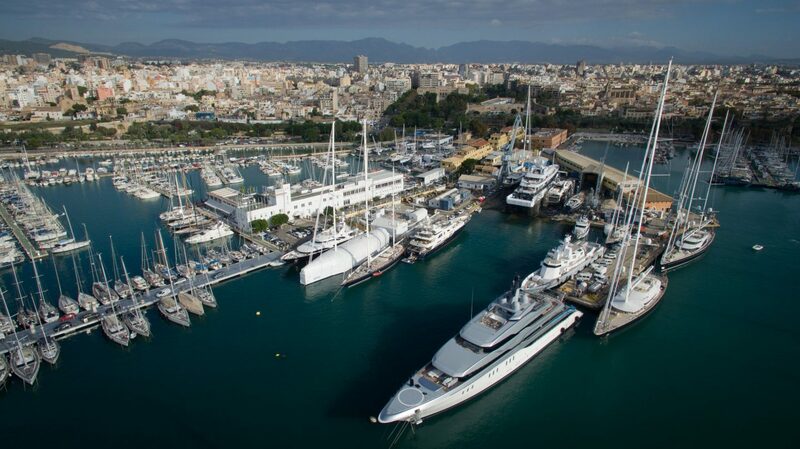 Founded in 1942 Astilleros de Mallorca has built an outstanding reputation through the years and became Balearic’s Premier integrated shipyard. 76 years of knowledge & own workshops, in the heart of the Mediterranean Sea put at disposal of the yachting industry in 3 service areas. More than 250 yachts per year choose our Tailor Made Solutions no matter where the refit takes place, in our main shipyard or in our STP facility. Our highly qualified team, outstanding infrastructure & ICOMIA contract terms have made Astilleros de Mallorca the Refit & Repair doyen of the Balearics and a point of reference in Europe.